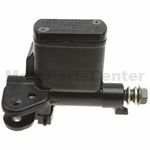 Are you searching for high quality 250cc Go Kart Brake Pumps now? Mopartscenter.com is always at your service. We have professional technology consultants, huge stocks and high-quality parts for you to select. 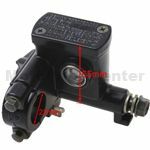 We devote ourselves to offer you a wonderful 250cc Go Kart Brake Pumps online shopping experience.